Niyama Private Islands Maldives has announced a year-long wellness programme with renowned specialists. Starting in January, Niyama Private Islands Maldives’ spa will host an assortment of experienced wellness experts over the course of the next year. The resort’s “Masters of Wellness” programme will bring back past guest experts Jade Wood and David Alessi, as well as several new specialists. Paulo Fernandes – Fernandes will split his time at the resort’s Drift Spa into two parts: one from January 15 to February 15, 2019 and another from March 10 to April 30, 2019. With expertise in nutritional microscopy and naturopathy, Fernandes will help guests reach their goals of sustainable health and fitness. Dr Gopal Govindasamy – An expert in Ayurveda, wellness and nutrition, Govindasamy will be in residence from December 15, 2019 to January 20, 2020. 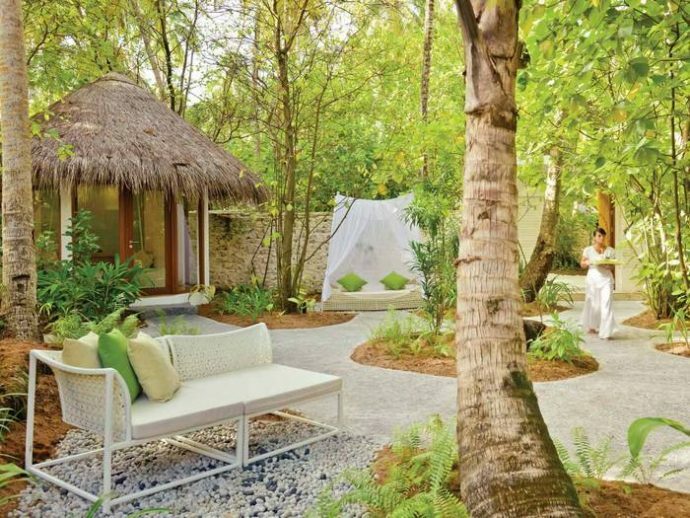 While at Niyama’s Drift Spa, he will leader yogic detoxes and offer healing massages and Chinese acupuncture sessions. Niyama offers more than a luxury retreat in the Maldives. Going beyond conventional concepts of lavish accommodation, sumptuous cuisines, and lavish services, Niyama presents every visitor with myriad opportunities to create their own exceptional island experience.